If you're a mount collector like I am, you'll be all excited about the new mounts that can be gotten in Cata. I've been researching on how to get all these mounts and I figured I would put it all neatly together so that whoever's looking won't have to do the research again. The easiest to get new mount. 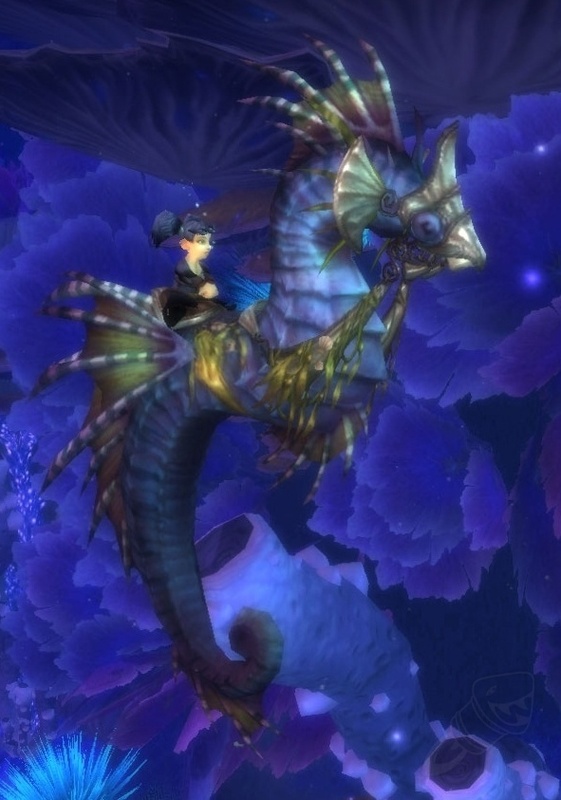 This mount is given to you fairly at the start of the Vashj'ir quests to move around easier through the sea. I think it's actually quite a pretty mount, though the movement (it moves its bum from left to right) is a bit odd. This mount is given to you as a reward for the quest The Abyssal Ride. The Tan and Brown camels are purchasable once you reach exalted Ramkahen faction. The grey camel is different. Dormus has a chance to drop the Reins of the Grey Riding Camel, but as of this post the drop rate is unclear. As soon as I find one of these Mysterious Camel Figurines I will try to make a screenshot and update this post with it. This mount is rewarded to the guild for Guild Glory of the Cataclysm Raider. which requires that your guild kills all the raid bosses currently in the game. It will be a while before we see any of these mounts around, unless you're on the same server as guilds like Paragon of course. To get guild credits for a raid or dungeon at least 80% of your group/raid has to be from the same guild. So 4/5 - 8/10 - 20/25. This mount is an extremely rare drop from Al'Akir. Raid boss in Throne of the Tides raid. This drops from Altarius, Dragonkin boss in Vortex Pinnacle. 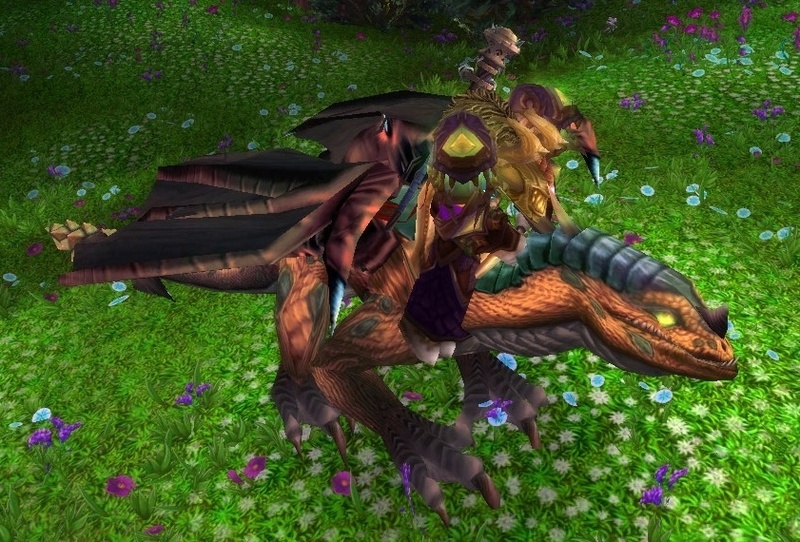 The droprate is comparable to the other rare mounts, like rivendare's charger. 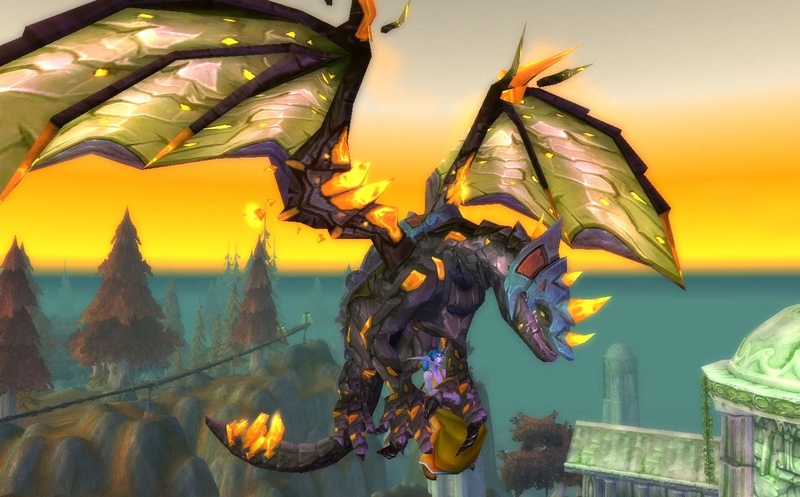 This drake is a reward for Glory of the Cataclysm Raider. Unlike for the Dark Phoenix, these achievements do not have to be completed while in a guild group. This drake can be gotten from the Tol Barad dailies, for 150 Commendations. Tol Barad is like a mix between Wintergrasp and the Argent Tournament. 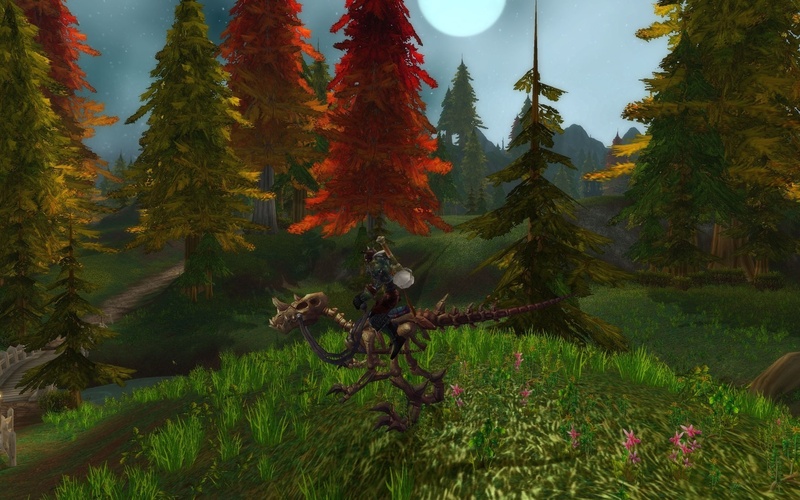 This mount can be found with Archaeology. An extremely rare find, but rather funky to look at. Gobline mounts and unfortunately only available to horde, but I guess they would give an arm and a leg to have a class with Running Wild. Available in a slow and a superspeed version like all factions mounts, and in a variety of colours. These are the mounts that are rewarded to your guild as a reward to reaching guild level 25. Your guild gains levels through questing, dungeons, raiding, pvp....basically through playing the game. Upon reaching level 25 these mounts will become available at the guild reward vendor (or through the guild page). The mount costs 1500 gold. When riding these mounts the banner will show your guild tabard design. This drake can be gotten through a loot card. Can also be traded in game, aaaand I will likely never see it. It is however tradeable in game so you might be able to find it for auction if, like me, you don't do trading cards. If you do, good luck and I hope you find it! I've seen this one fly around in Stormwind already and it's a fairly pretty drake. This drake is a drop of the rare spawn Aeonaxx in Deepholm. Not as ridiculously rare as the Timelost, but this will probably be fairly heavily farmed. It is adviced to bring at least a good 5man group to bring down this boss. The one I am currently working on. This is not just a mount, this will transform your character into the mount, and someone else can mount you. It can be gotten through alchemy but it requires quite a bit of effort. And then of course you need 525 alchemy and archaeology above 450, since the recipe itself can only be found in Canopic Jar's which are with Tol'Vir artefacts. Unfortunately the Jars can also contain mummified brains (my first one did) so when you do finally manage to get this drake made you may congratulate yourself on the hard work done. Afterwards the vial of the sands is sellable on the AH, so if you're not an alchemist you can still get this mount. Expect to pay quite a lot though, on my server they currently go for 80K. 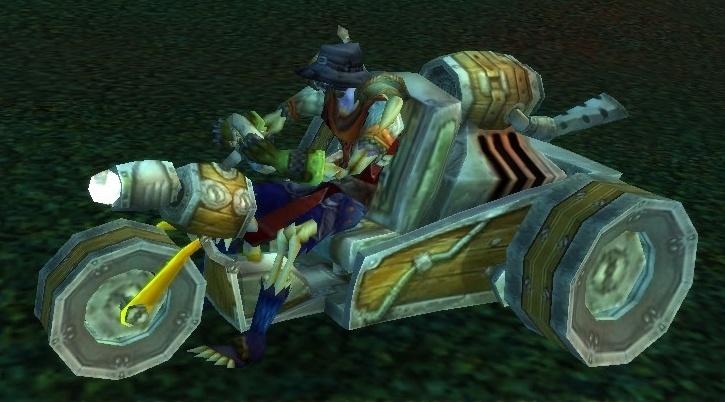 These mounts can be gotten through the Tol Barad dailies. The Alliance gets to ride the horse, and the horde the wolf. 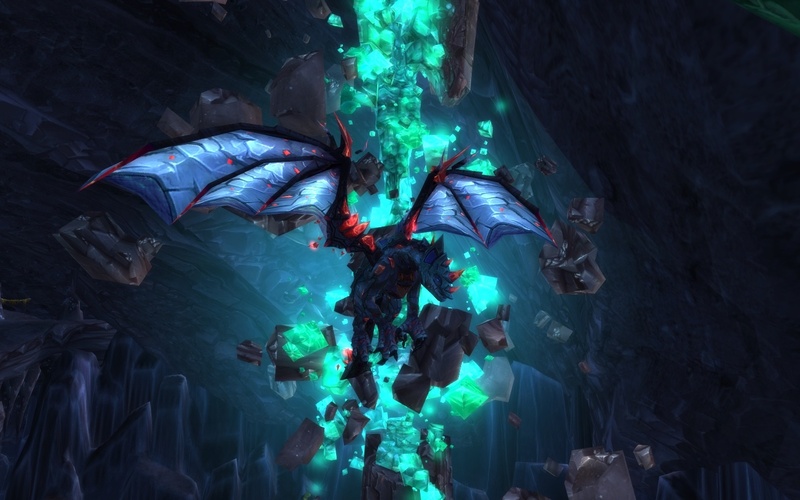 The mounts cost 165 Tol Barad Commendations and require exalted reputation with Baradin Wardens or Hellscream's Reach. 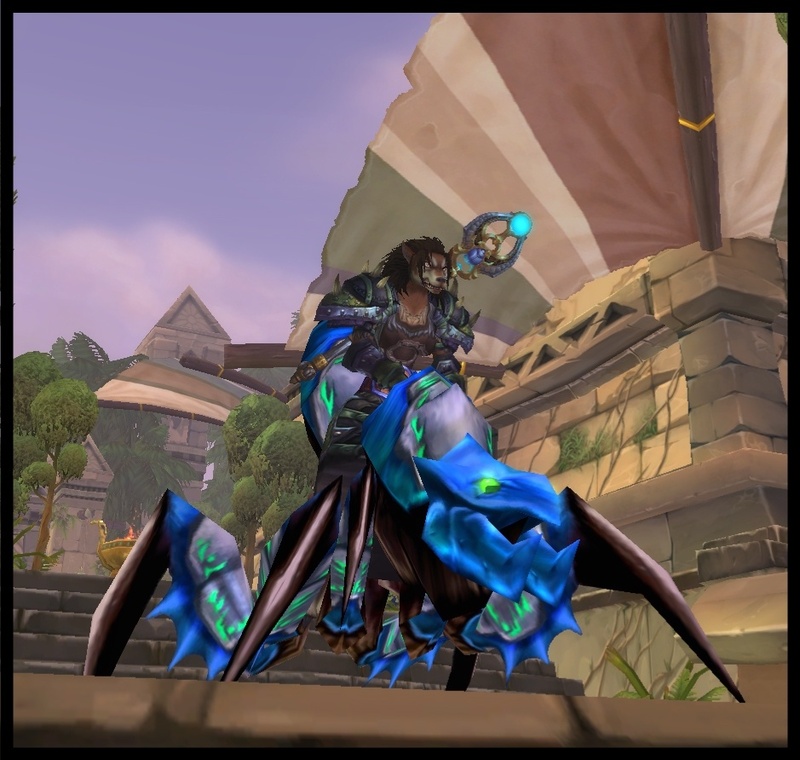 I think this is the best looking bug mount so far, but you do have to work hard for it....or be incredibly lucky. This mount can be gotten through archaeology from Tol'Vir artefacts. Tol'Vir artefacts come in one clump with Kalimdor digsites and I've read reports about having dug up 300 or more common artefacts before they got this one. Once you do have this mount it is definitely worth showing off though! One of the prettier stone drakes I think. It's a rare drop of Slabhide in Stonecore dungeon. 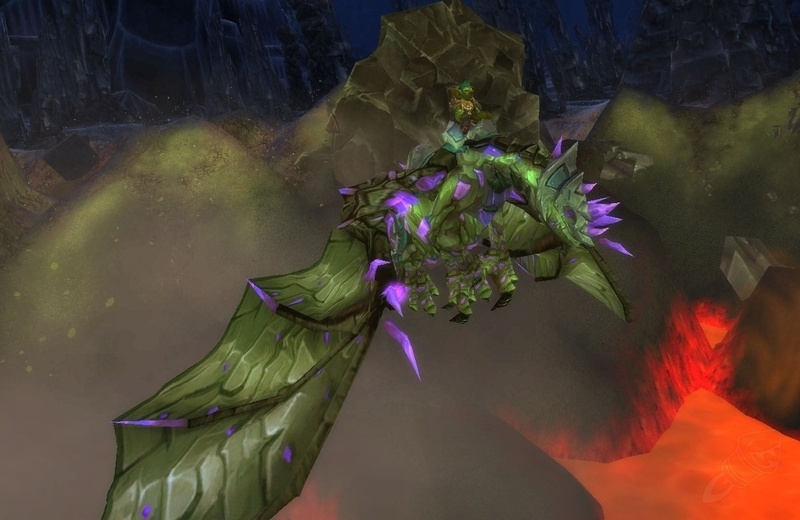 This mount is rewarded when you complete the Glory of the Cataclysm Hero achievement. 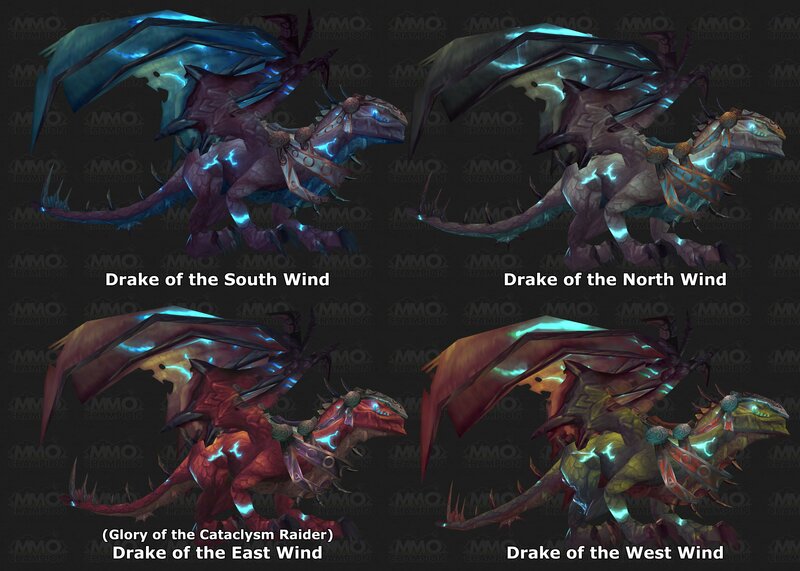 I have plans to do a full guide to get this drake, like I did for the red proto drake in Wrath. But it's a long achievement and the list is quite a bit longer than it was in Wrath. I've seen them around already, and I can say they look gorgeous. Keep an eye out for the full guide, hopefully coming soon. Lastly I wanted to point out that the Dranei and the Tauren have gotten their own pally mounts now. The Dranei get a golden elekk and the tauren a golden kodo...I do wonder when the golden rams for dwarves will come though. I love the Pally ele lol! Yeesh, I think I knew about half a dozen of these at best. I'm not a mount collector, but I can see some of these will be "must-haves" for certain toons. The scorpion looks awesome =). I think I love you. I've been researching so much an no one has made such a detailed list with How-to's. Thank you!! 'gotten'..? That makes the page sound as if a fourth grader wrote this, plus all the info is on the World of Warcraft page, to those of you who are, "researching". Oh, and my comments are moderated frequently..if you feel you can do better, stop being anonymous and show me your blog. Wowzers - statcounter through the roof!